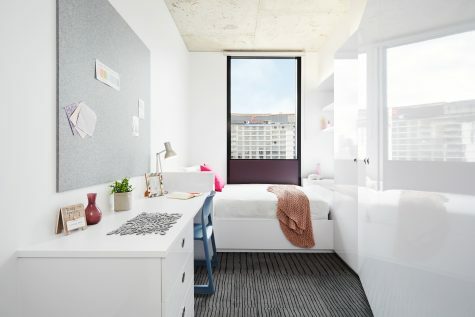 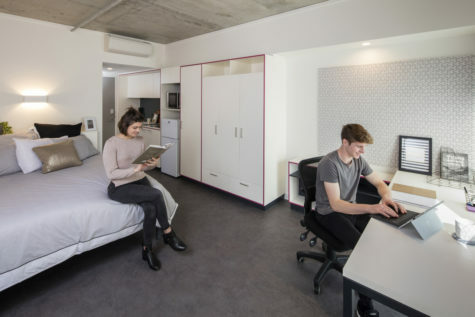 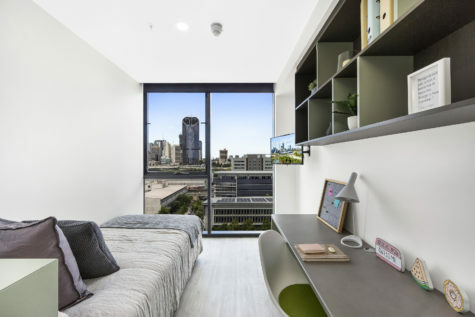 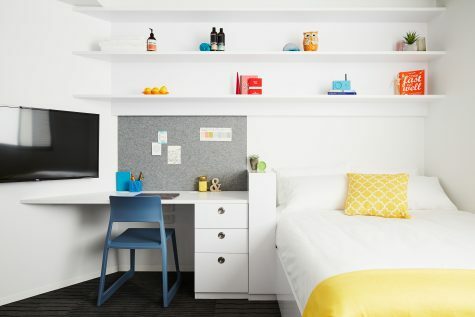 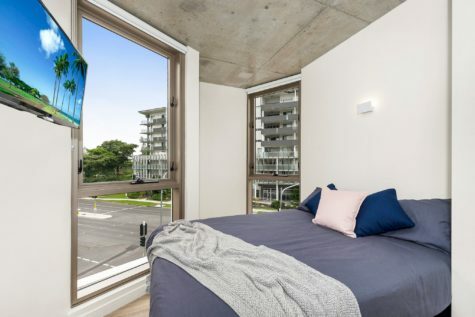 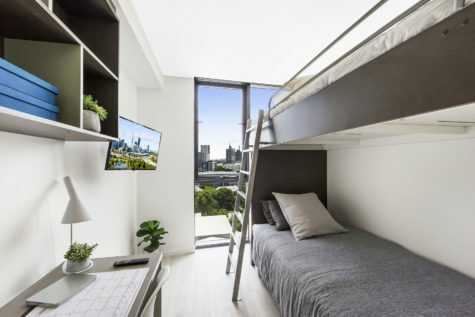 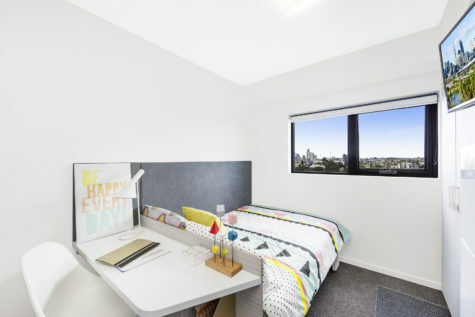 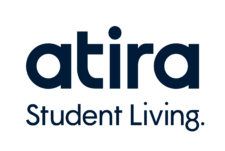 Experience the best of student life in one of three beautifully furnished rooms with a private study desk with a chair & lamp, wardrobe and comfy bed. 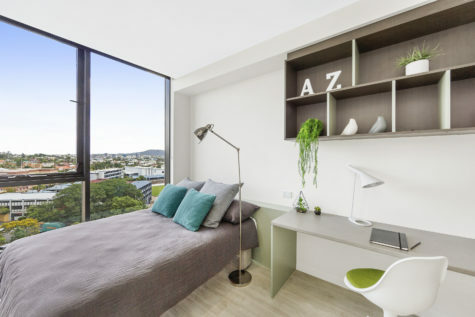 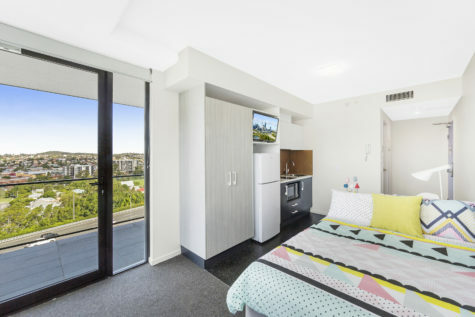 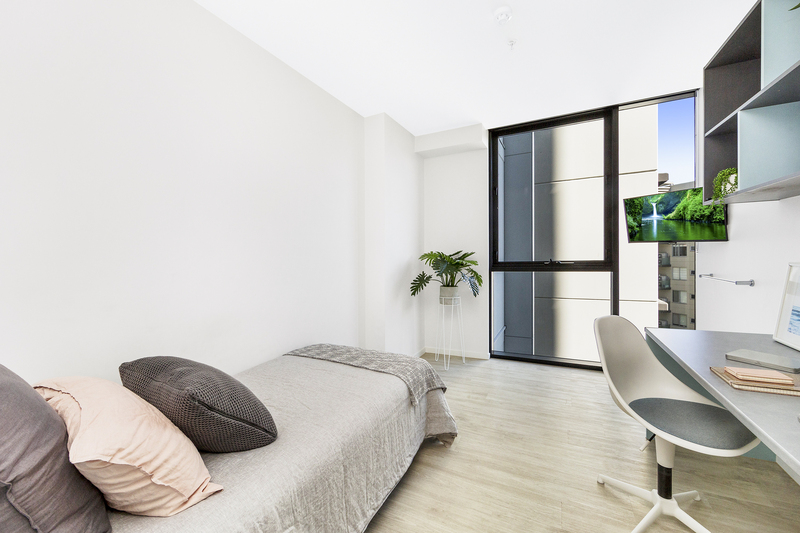 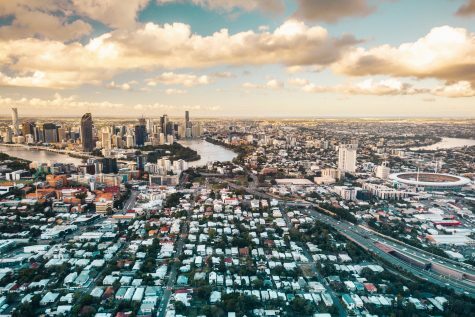 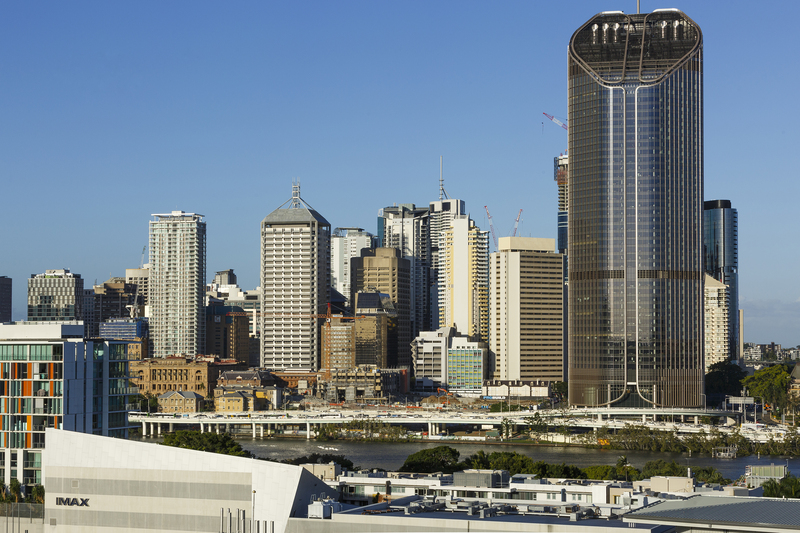 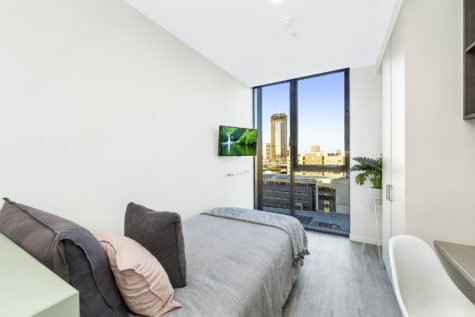 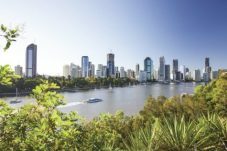 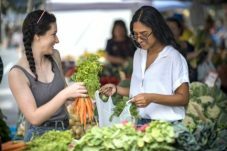 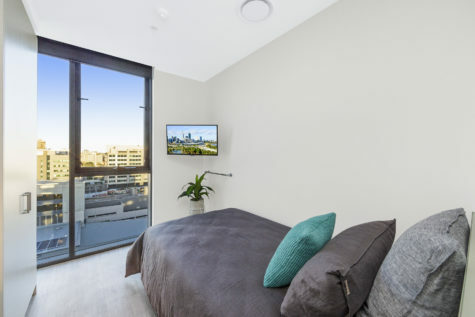 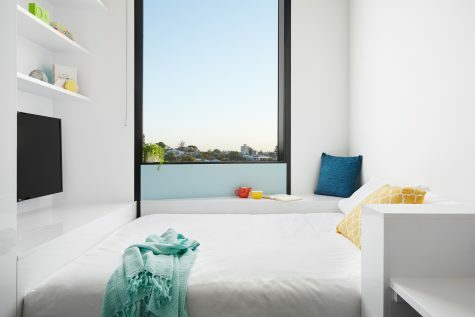 Centrally located, Atira is a short 15 min walk to Brisbane CBD, and only 4-minute’s walk to South Bank train station and busway station. 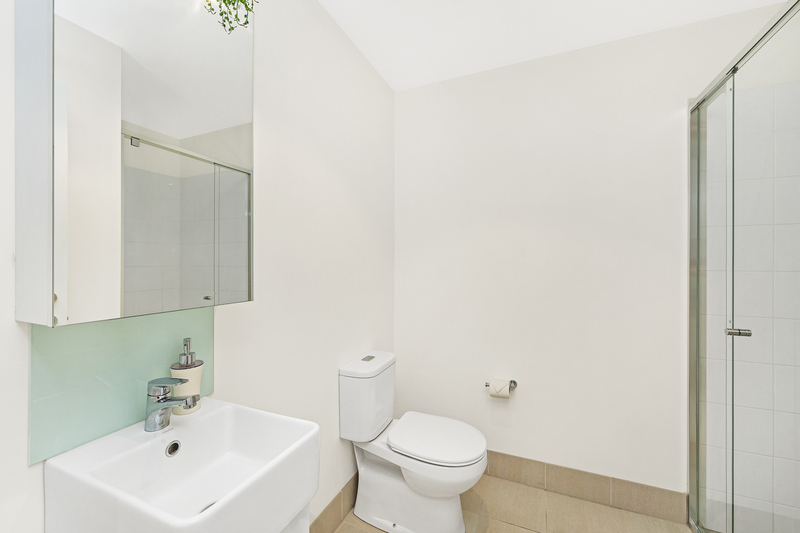 Share the spacious kitchen and 2 bathrooms with your new friends!